Last week I resented a list of cities that one visit is simply not enough. I hate to go negative, but this week I thought I would go to the other end of the spectrum, and look at cities where one visit may well be MORE than enough! 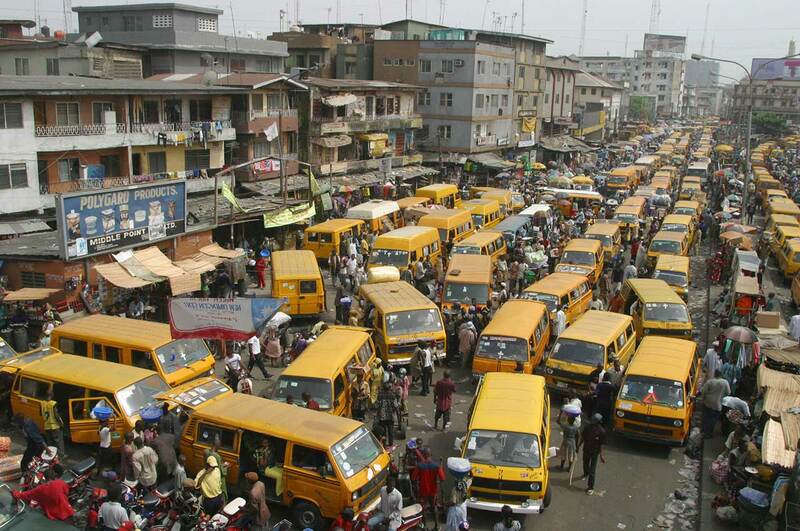 With over 21 million people in greater Lagos, Lagos is the most populous city in all of Africa, and one with quite the fearsome reputation as being dangerous. I should add I have not been to Lagos, and I suspect I will probably never visit. It’s not often visited, even by regular visitors to the region unless there is no alternative. Although I have seen pictures of the CBD which make it look quite pleasant, I’ve also seen less favourable images too. When in West Africa, Burkina Faso, I met two travellers who had decided they would fly into West Africa through Lagos, because ‘Why not?’ They planned a week there, they crossed to Benin after two days. They said that although nothing actually happened to them there, they felt anything could happen at any time and felt completely uncomfortable until they got out. 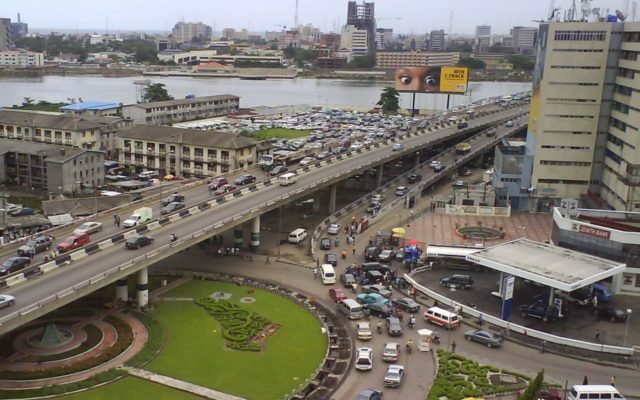 Maybe it’s a bit unfair to put a place I have never visited on this list, but honestly, I can’t think of any reason why I would want to go to Lagos, and frankly I want to go most places – I even want to visit Chad and it’s capital N’Djamena, which is not high on many travellers’ lists. Okay so yes, I am aware I am always down on this city. And it’s not that I don’t think it’s worth ONE visit, I just wouldn’t go back there unless I had to. 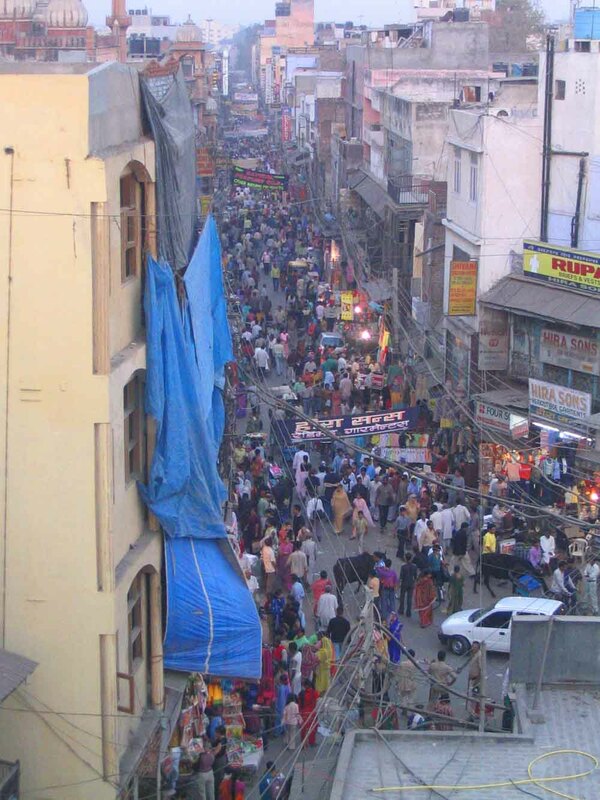 And being the main port of entry by air for India, and combing the fact that a lot of important train services go through Delhi, you might just find as I have done that you do end up going back or through Delhi on multiple occasions. It’s big, polluted and over populated. There are a few things of note to see such as the Red Fort, and the public transport is much improved with the newish modern metro service, but when I’ve been there I’ve been scammed, so sick I had to go to hospital, endured and earthquake and then the next day an accident on the roads (I wasn’t driving by the way!) 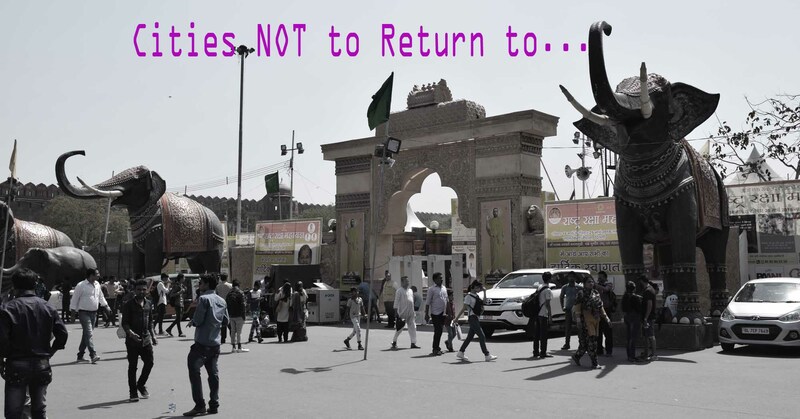 For me I’d rather not return. 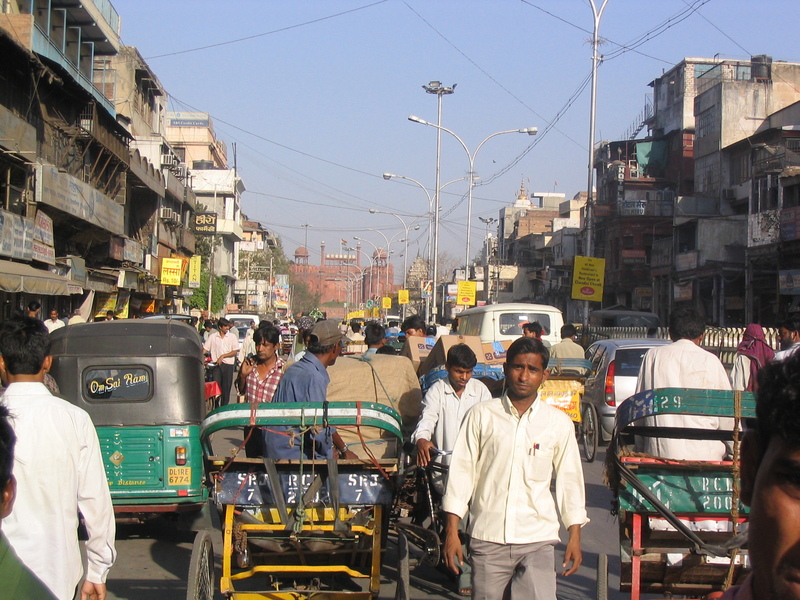 However, knowing me and my love of India, I suspect one day I will end up back in Delhi. 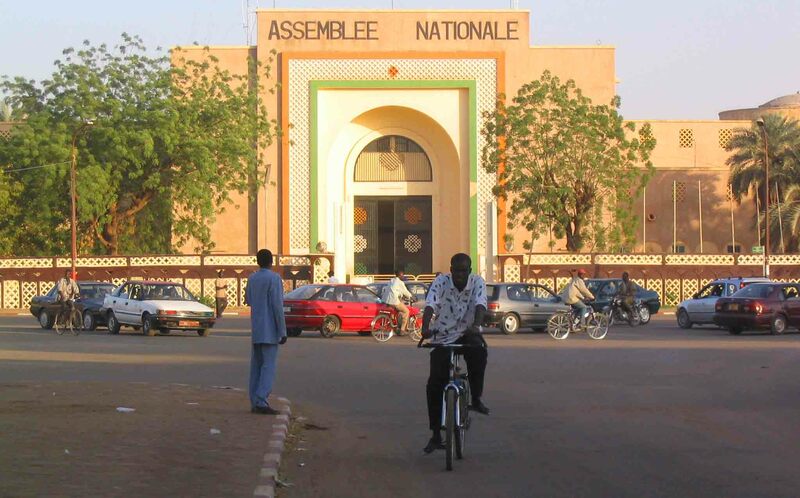 The National Assemmbly in Niamey. Although I didn’t really hate this place, honestly it’s not a great city. It’s dry and poor, I had me phone nicked (and returned) and it has the worst zoo I’ve ever been to. There are a lot of children begging on the street too. And basically, a day and half and as a tourist you’ve seen everything it has to offer. Remembering though that Niamey is the capital of one of the poorest countries in the world. 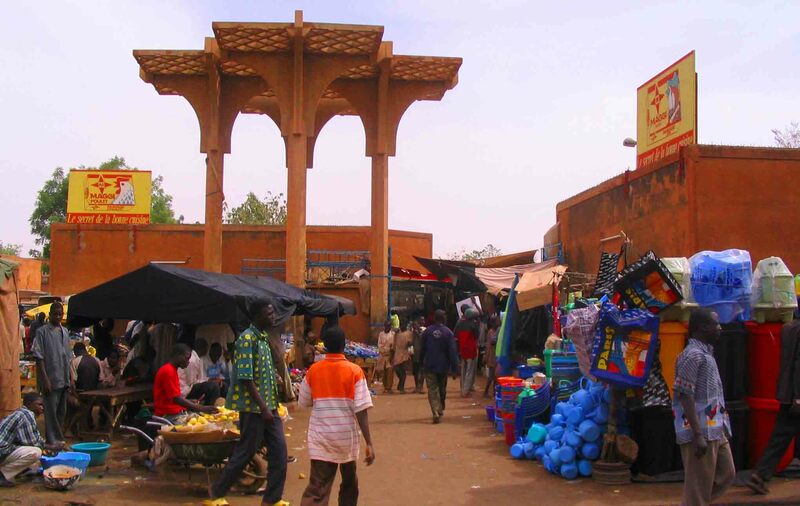 And that it’s still the centre of commerce in Niger, and that those who live there, can’t leave. But as a visitor, it’s quite confronting to see the poverty laid bare in front of you. It’s not a city I can find any reason to recommend. Nevertheless, for a lot of people it is home, and I did meet one remarkable person there. Finally, and I know it’s not a ‘big city’, but it still feels like it fits the bill as far as I’m concerned. Dubrovnik is a town on the Croatian coast, in an idyllic location with a walled old town that is actually pretty amazing. Great views, you can walk atop the walls, it’s full of Mediterranean charm. 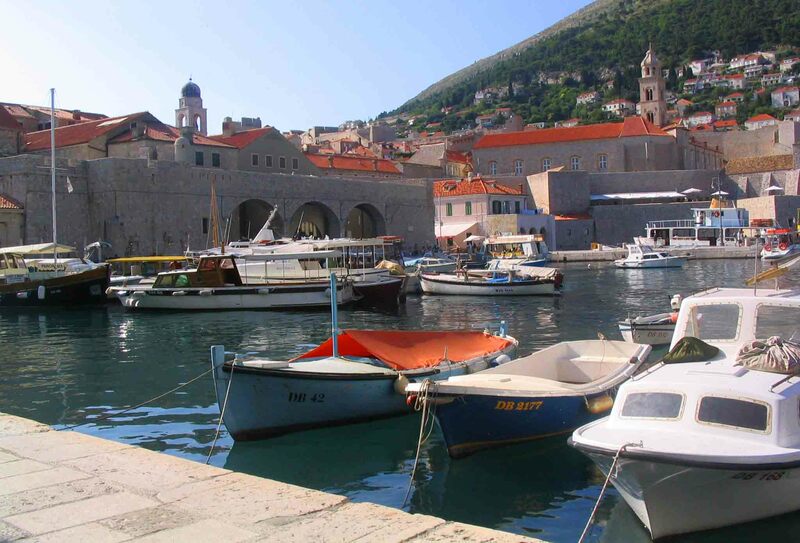 There are boats in the bay aplenty, cobblestone streets everywhere, what more could you ask for? Unfortunately, the flip side of all this is that it fast became Croatia’s most popular destination. And what that meant was simply that it was flooded with tourists. 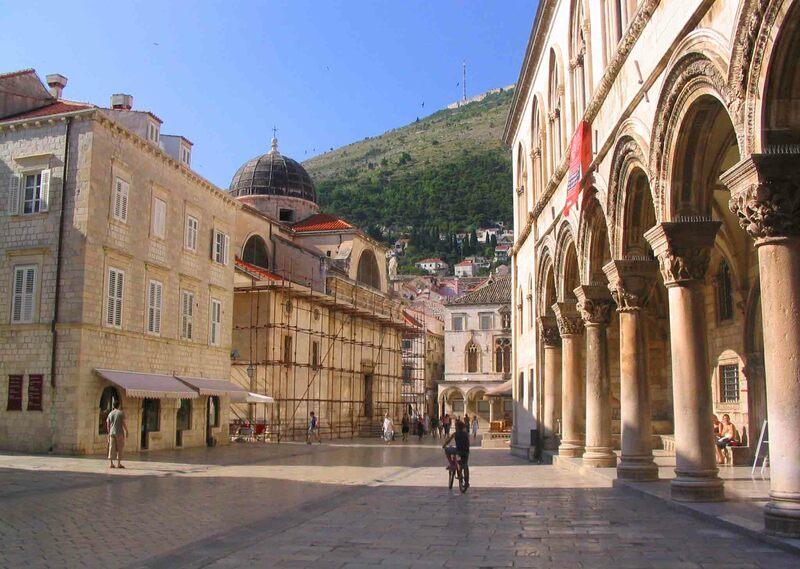 As a result of that, locals became indifferent to them, and then it went a step further and you can feel how despised tourists are in Dubrovnik by the way they are treated. Which is not say it’s all the locals’ fault, it’s not. But my goodness me I have never felt less welcome in a place, and I can say the same for the people I met in my brief stay there felt exactly the same. As a result, I left after less than 24 hours, and I have no desire to return. As a place it’s pretty nice. Until you need some interaction! So there we have it. Four places I’d rather not return to. Do you have such a place that you feel ;once bitten, twice shy’ about? Please do comment! And May the Journey Never End! Previous Eurovision #ThrowbackThursday – Some Personal Favourites! Next Denmark’s worst Export – Married at First Sight! The 1st places that comes to mind for me: Krakow. Just don’t understand why it’s so popular, there’s many nicer cities in Eastern Europe. And we just didn’t like the people. I didnt mind Krakow when I was there in 2004. liked the food, its a nice enough place. But on the other hand it doesnt stand out either. As for the people, well, I had met a cute Polish girl at the time… but that was 15 years ago! I’m surprised you didnt mention, you know, Rio! Urghhhh Hong Kong. I simply don’t like the place. I’m not saying it’s bad for everyone, but I personally just didn’t enjoy the food there (pork in everything), and I found it really boring. And I felt like the best of the local culture is available nearby on the mainland – in Hong Kong it seems the culture being promoted is all about European designer fashion labels. I’ve only spent a day in London, but I found it really dreary, overpriced and boring; I have zero interest in British culture or history, I like warm weather, I don’t go to pubs, and the best food in London seemed to be Indian food, which is better in, you know, India. So I wouldn’t rush back (but I know I will return one day – 24 hours is hardly enough to judge a city). I’m not mad about Manama, Bahrain (a bit weird), Milan was ok, but I feel no need to return. I had a bad experience in Salzburg, so I have bad feelings towards that place too.